Are you looking for a better alternative to flimsy and fast-deteriorating timber furniture? Do you want furniture that will add character and style to match your contemporary home? 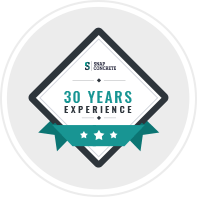 Seamlessly combining years of firsthand experience, training, and passion the skilled and attentive team at Snap Concrete can transform homes throughout Melbourne’s metro area with our modern and detailed concrete furniture solutions. Personalised to suit the layout and existing décor of your home, our concrete furniture is a low-maintenance, easy to clean option that homeowners should seriously consider. 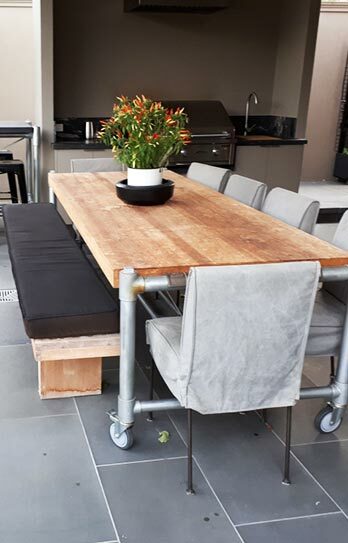 Able to have cushions and padding directly placed on its sitting surfaces, concrete furniture offers superior support and comfort without losing its integrity with exposure to extreme weather conditions. 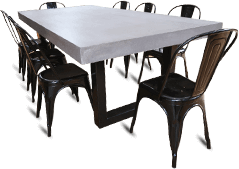 From benches, to tables, and including individual chairs and couches, our superior and expertly-designed concrete furniture comes in a number of finishes and tones to suit our customer’s personal tastes and desires. 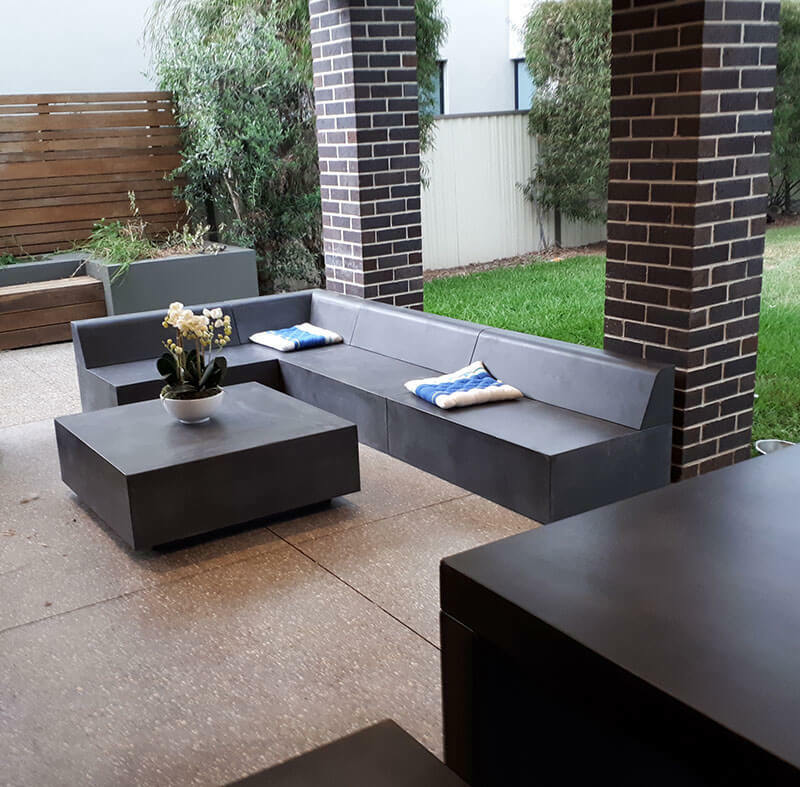 Our concrete furniture is the perfect addition to outdoor spaces such as verandahs and can provide the best environment for hosting a BBQ or party on a warm summer’s afternoon. To give your home the furniture solutions it has always needed look no further than the professionals at Snap Concrete. 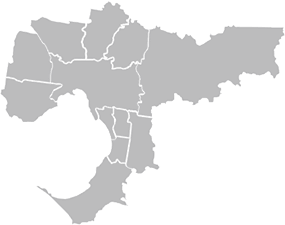 To find out more about our focused and competitively-priced concrete furniture solutions or to gain a free, no-obligation, quote from Melbourne’s custom concrete experts call us on 0450 535 075 today for advice you can trust!